The latest solution from NUCAP to provide the quality of Fine Blank stamping and production value of Conventional stamping. While there are many components within todays brake systems, it is important to remember that these components are all dependent upon each other to ensure that the system performs as designed. 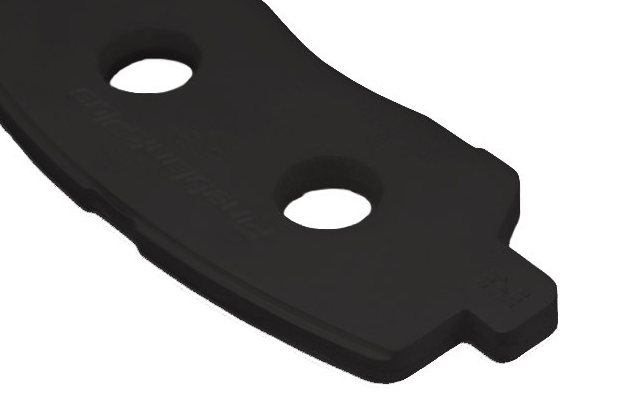 From the brake pad perspective, the product is built using the backing plate as the foundation. 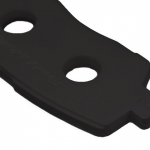 While in the aftermarket most consumers exclusively think about the friction material as the driver of brake pad system performance, the OE Engineers and NUCAP understand that the backing plate plays an important role. 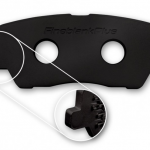 NUCAP has developed a new method for producing brake backing plates called FineblankPlus. 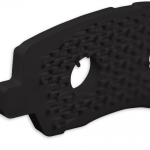 This new stamping technology allows for mass production of backing plates that meet or exceed OE specifications for abutment areas and flatness. 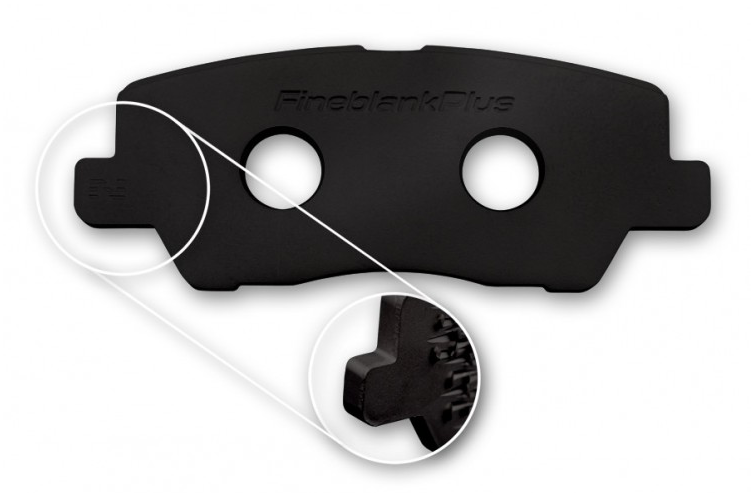 FineblankPlus can consistently deliver abutment shaving of over 75% and hold within a 0.1mm tolerance on critical abutment dimensions. When it comes to flatness FineblankPlus can establishes a new standard as it is able to maintain a flatness specification of 0.1mm. 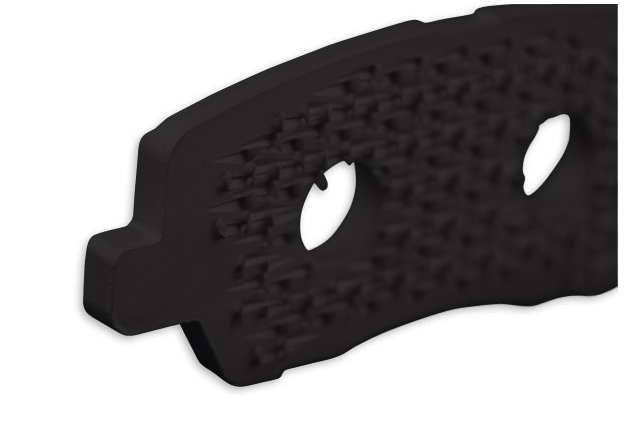 But what makes this innovation truly unique is that NUCAP’s new stamping method will allow these to be produced at Aftermarket price points. The Aftermarket customer will no longer need to accept products that do not meet system demands as a result of economics.